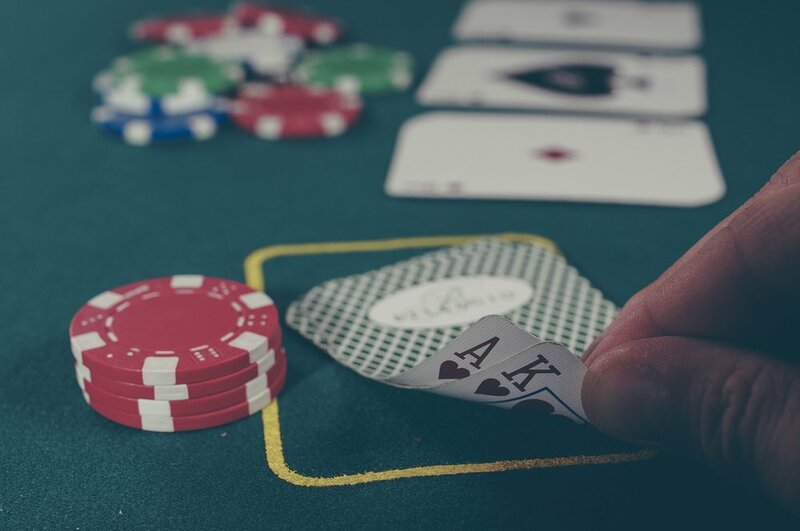 We are a premier gaming casino located in Auburn, Washington, Our courteous and professional staff will make sure you are comfortable and have a great time. Iron Horse will provide you the gaming experience of a lifetime. Come on down and try your luck today!